The business achievement I am most proud of is following my passion and dream of owning a Spa. I also love that I am able to pamper people while teaching them about the numerous services and products that will keep them feeling and looking there best. Something that most people would not know about me is that I own over 200 shades of eye shadow. Being a Makeup Artist allows me to be creative and inspired. Finding beauty everywhere I look is never a challenge for me. Whether I’m giving a model a more natural look or transforming a face by using different techniques to enhance or conceal facial features, it’s all about imagination and detail. I have a 20-month old daughter, so unwinding and going places is far and few between right now, even though I love every minute I spend with her. But, when I do get the chance HGH I love to be pampered myself. I enjoy having manicures, pedicures and facials. That is one of the reasons I became an Esthetician. 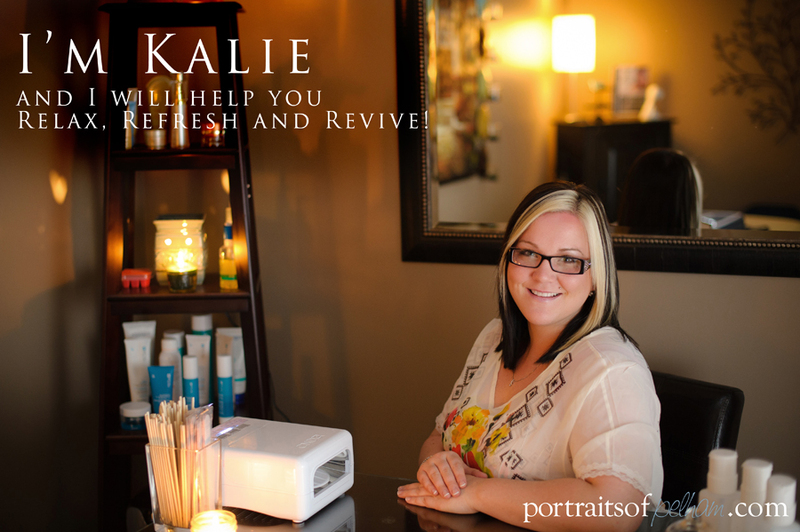 I know how much I love being pampered and felt that I could help others relax, unwind, and feel good about themselves. My favourite part about running a business in Pelham is meeting all of the wonderful families in this town. Owning a business has provided me with the opportunity to get to know the people from Pelham. I love that the people in Pelham feel a sense of togetherness and don’t hesitate using small businesses like mine. It is a great feeling. Since I have a toddler, mornings can be quite busy for me so the majority of my reading is done at home once my daughter is asleep or before work when I check mypelham.com updates.